It doesn’t matter if you’re a small, medium, or large digital agency, you’re certainly using some productivity applications to make your business run smoother, and your lives a lot less stressful. Here are some of our favorite productivity applications that will hopefully help you as much as they help us. 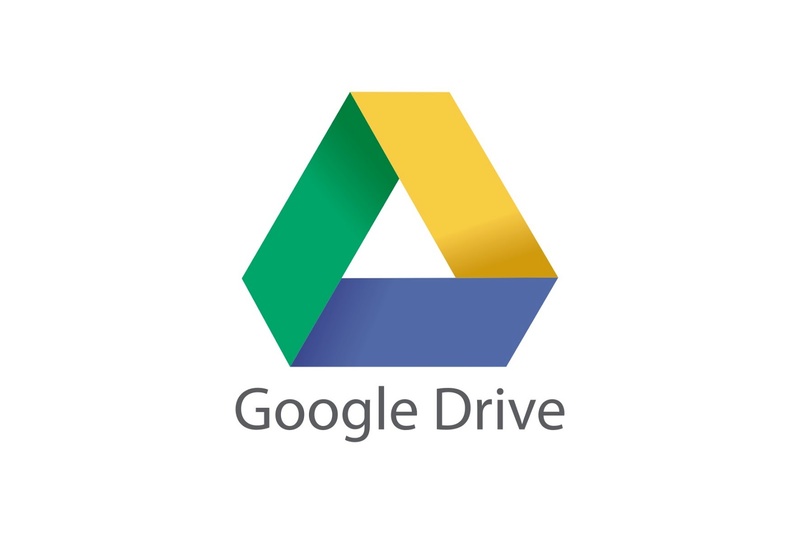 The Google Drive Services package is a wonderful set of tools for starting any business and completing most projects. 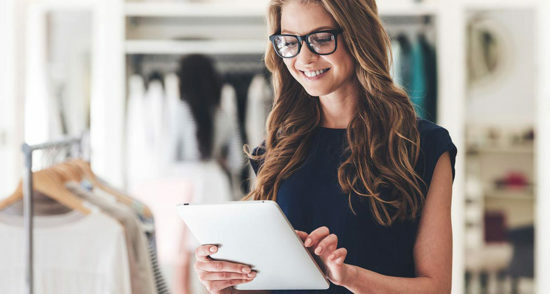 Due to their versatility, cloud connectivity, and cost, they’re some of our personal favorites as well as tools that we all use daily at the TDA offices. 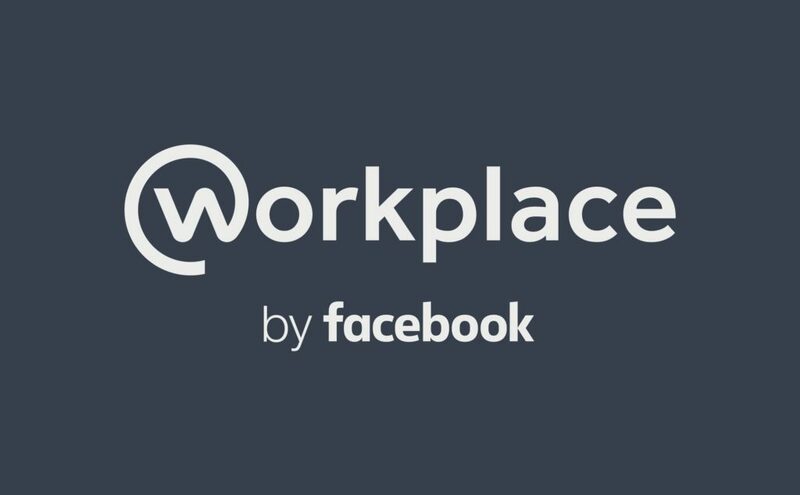 Workplace, an office chat app by Facebook, is another great tool, as the conversion from Facebook user to Workplace user is pretty much non-existent. This means that any Facebook user can easily understand how Workplace operates because it operates in a near-identical fashion. You can create groups for departments in your business, like groups on Facebook, and hold group-chats as well as individual chats. Trello is a card-based team organization tool. Generally, Trello is also great for communicating with external teams, be it development or anything really, if you outsource for a single project or a long-term project, Trello will help you with time management and task prioritization. Pipedrive is a sales task manager with the intent of maximizing a sales department’s daily tasks with ease. Additionally, Pipedrive enhances department transparency by allowing all members to view each others’ Pipedrives, and enhances department efficiency by prompting a team member to prepare their next tasks (after they complete the first task in that “chain”) ahead of time. 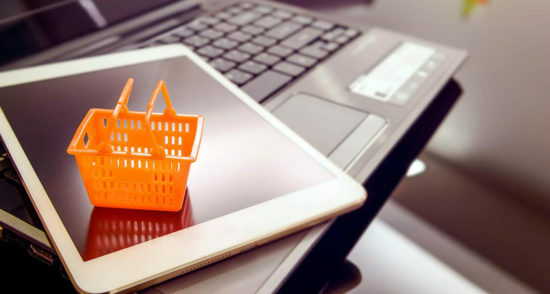 Overall, Pipedrive is an excellent tool for any sales department. Productive is the best one-stop-shop type of tool tailored for agencies of any size. Productive is an innovative, cutting-edge digital tool, and one of the most well-rounded productivity tools on the market. Productive’s features benefit the whole organization, rather than just a single department, which makes it a definite favorite of ours. It supports the entire project lifecycle, from sales to invoicing, and everything in between. As you can clearly see, these apps will definitely increase your business’ efficiency to some degree. No, they may not be a perfect fit for every business, but they’re a good place to start. It takes time to figure out what sort of application is the best for your business, we just hope we helped your research efforts in making this decision. Editor-in-Chief at Top Digital Agency. A born-and-raised San Franciscan living in Zagreb, Croatia. He enjoys reading and writing about technology, video games, films, nature conservation, psychology, philosophy, robotics, politics, and more.